Capture the people, equipment, culture and history of skydiving’s barnstorming origins and early pioneers and the years of innovation that have shaped every aspect of our sport. Recognize contemporary competitive and record setting excellence and the wide variety of options in equipment, training and skydiving disciplines. 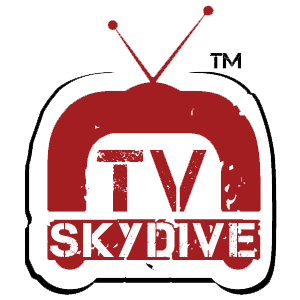 Give skydivers and non-skydivers alike a connective and interactive experience that will make them want more. Whether it’s through the life-changing experience of jumping out of an airplane for the first time, enjoying the rush of skydiving in a wind tunnel atmosphere, or watching a friend or loved one participate, it’s where the world sees the dream of flight become a reality. Imagine what’s next and the extraordinary skydiving advances yet to come that will accelerate performance, reduce risks and bring more people into our sport.